“Computerized Tomography” commonly abbreviated as CT Scan is a technique used to obtain internal body structure images with help of X-ray images taken from various angles. CT Scan is also called as X-ray Computed Tomography (X-ray CT Scan) and computerized axial tomography scan (CAT scan). 3 dimensional pictures provided by CT scan are far better in quality than those provided by X-ray machines. Hence, most doctors recommend CT scan for accurate diagnosis. 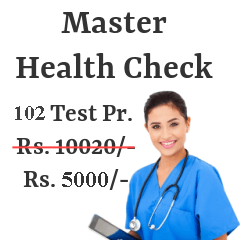 Most of the hospitals and medical centers across Pune offer this facility. 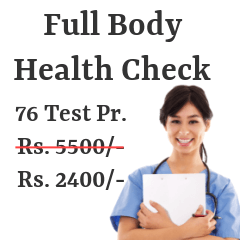 We have enlisted all the diagnostic centers in Pune city where CT scan is available. 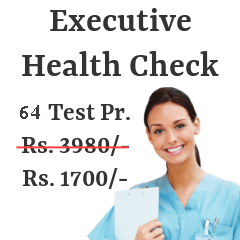 Check the list to get precise idea about the hospitals/diagnostic centers and price of the test. Accordingly, you can choose the center depending upon your budget and convenience. Following are the CT Scan centers from most reputed pathology / radiology labs in Pune. The scan enables doctor to study anatomical body structure and examine the problem effectively. CT scan can be used on almost all parts of body such as brain, abdomen, lungs, blood vessels, bones, soft tissues etc. For the procedure of CT scan, patient has to change into hospital gown and lie down on an examination table. This table then slides down into CT scan machine which resembles the shape of dough-nut. Several X-ray images are taken from various angles by emitting narrow beams of radiation to obtain cross-sectional images of the scanned body part. By utilizing digital geometry processing technology, these images are then viewed on computer screen. Radiologists analyze these images to detect disorders. These images prove more beneficial in detecting disorders like tumors and deadly cancer. CT scan technology has been into use since few decades. Since then, there has been huge improvement in this technology and it is considered to be very safe. Exposure to radiation is quite low as compared to radiation emitted during X-ray procedure. The process is painless and patient can go home on the same day itself. Make sure you drink lot of water after CT scan to eliminate toxins, read remains of radiation, from your body.